Celie would not wear purple. In Alice Walker’s prize winning novel “The Color Purple,” Celie did not view herself worthy of a color often associated with wealth, royalty and piety. Purple’s legacy goes at least as far back as Moses, who sent for purple cloth to make the curtains of the Tabernacle. Tyrian purple was the Roman imperial color, worn by emperors, priests, governors and generals. Purple togas were the Gucci of the Mediterranean elite. The great expense was due to the intricate process of harvesting the glands of thousands of tiny murex snails and soaking them in the sun till the exact color emerged to dye the cloth. A modern chemist duplicating the ancient process used 10,000 snails to create enough dye for a handkerchief, at the cost of nearly $4000. Purple was exclusive by nature, out of the reach of all but the elite to whom homage was due. Celie has had much company in not wearing purple. Purple symbolized something else in Celie’s life – pain. It was the color of bruises to Celie, the eggplant colored marks of being beaten and battered. The association with pain is also shown in the medals given to wounded soldiers, the Purple Heart. It is the color of sacrifice awarded to those who are wounded by the enemy in battle (Post Traumatic Stress Disorder does not apply, only physical wounds count.) Purple is the Lenten color of Christ, remembering his death on the cross (at the hands of Pilate who was perhaps wearing imperial purple?) Lenten purple is a complex mix of all the above themes – sacrifice, wounding and royalty – the color of the Purple Heart due to Jesus and the imperial power that wished to destroy him. 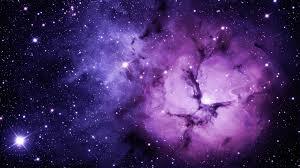 Purple can also be a color of transformation and change. 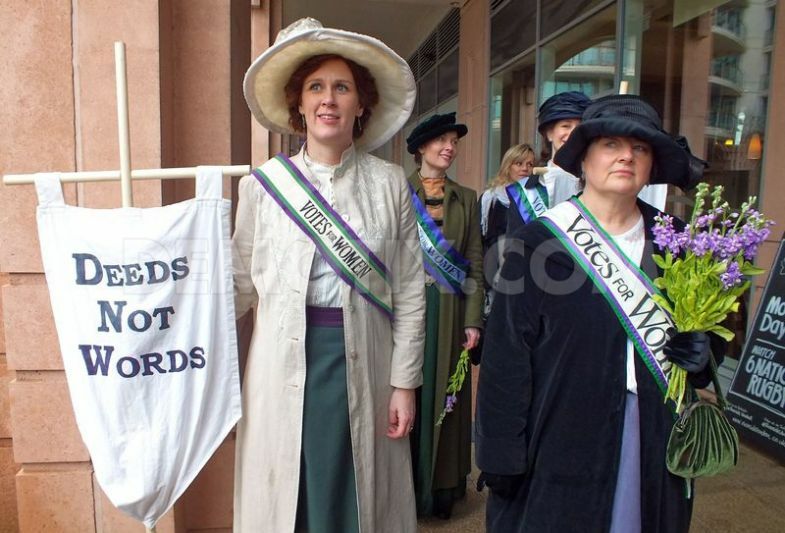 It was the color adopted by the suffragette movement working to enfranchise women with the fundamental right to make decisions-the right for women’s voices to be heard through the power of the vote. The meaning of the color purple was transformed for Celie in Walker’s novel through her deep friendship with Shug. While walking through a field of purple wildflowers, Shug challenges Celie to embrace the fullness of life-and purple-noting the great beauty that surrounds them to be enjoyed in the moment. Later in the novel, after Celie and Shug have spent a long time apart, Celie receives Shug in her home-in a purple room. The novel captures the great depth of our purple lives, as we move through pain and find the courage to embrace beauty and happiness in life. experience of grace from a loving God…and then we can boldly wear the color purple. 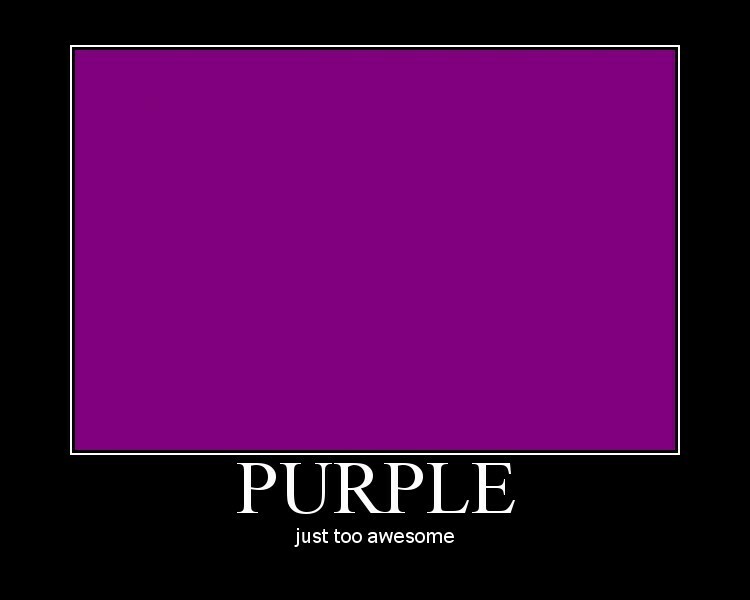 Best overview of the significance of purple for Lent. Thanks for all your research.